Grand Master Gene Chicoine was born in Akron, Ohio, of French-Canadian decent. 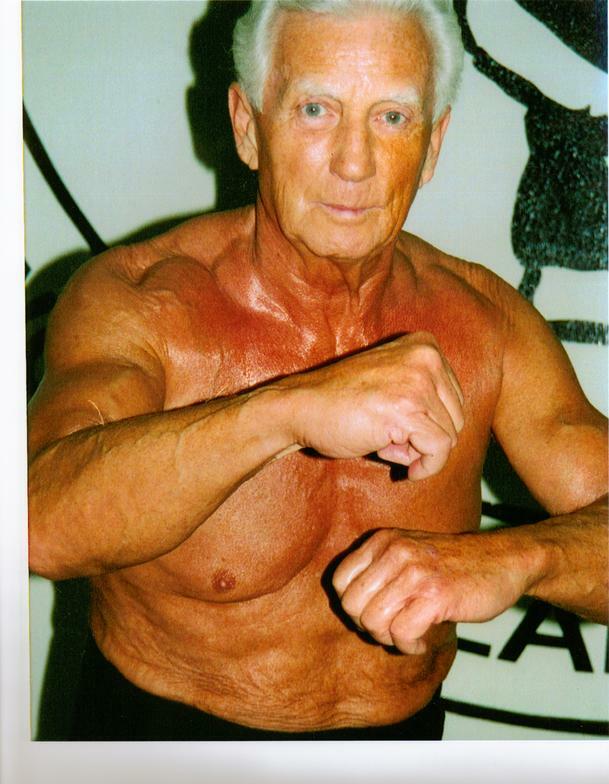 He began his martial arts training in Japan during1946 while enlisted in the military forces. Upon his return to the states in 1949, he discovered no karate schools in existence, only Judo. 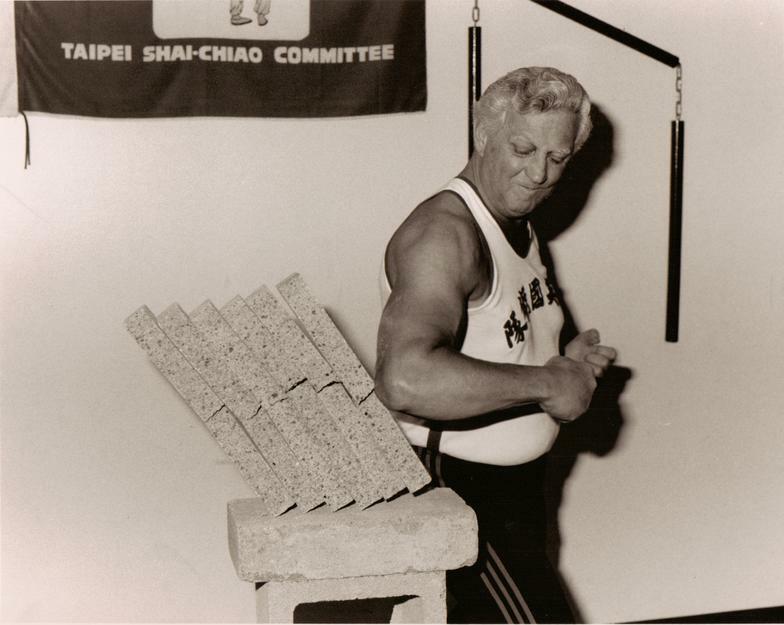 He continued his practice through 1950 and then began training in Chinese Martial Arts. 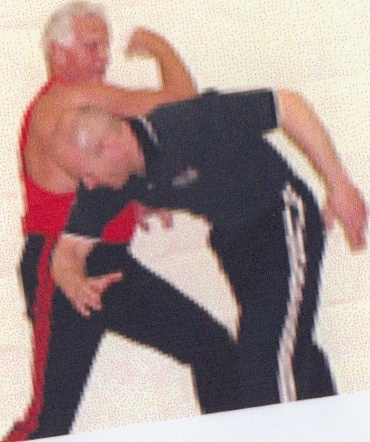 After years of continuous application Master Chicoine ranked as a sixth degree black belt out of Hong Kong in 1977. It was then he began training under Grand Master Chang Dung Sheng, the undefeated open fighting champion of all China and tenth degree black belt. In 1979 he became a disciple of Grand Master Chang during a ceremony in Taipei. During the following years, Grand Master Chicoine achieved ranks of seventh, eighth and ninth degree black belt. Ultimately reaching the highest rank in the world next to Grand Master Chang himself. Grandmaster Chang made Chicoine his 13th disciple. A distinct honor that Chicoine was now his adopted son. 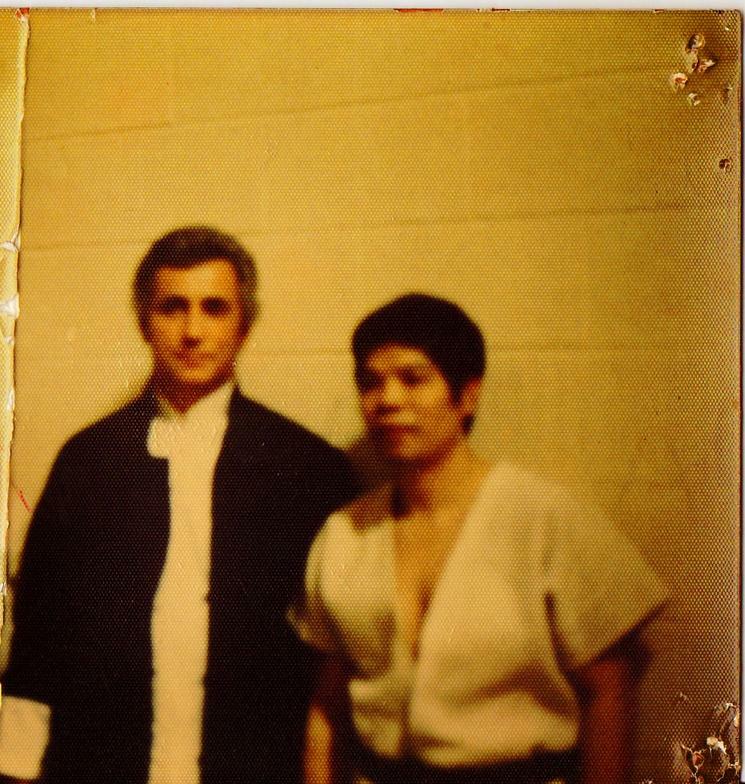 This honor was never before extended to a non asian and Chicione was the only American to have been bestowed this acceptance into Grandmaster Changs direct martial arts family. 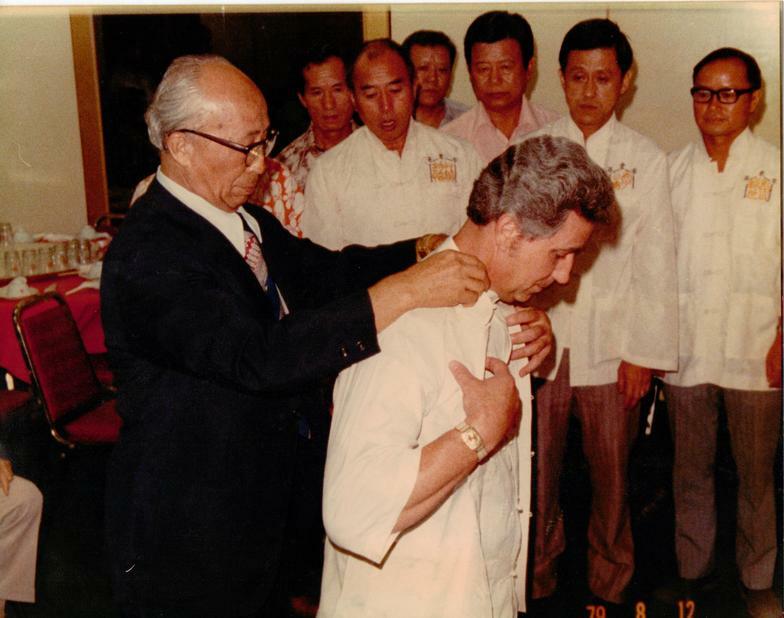 Grandmaster Chicione was also brought into the Ching Society directly under Grandmaster Chang.In 1982 Grand Master Gene Chicoine became the first Vice President of the International Shuai-Chiao Association during its foundation. 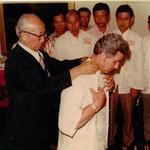 He eventually took over as President of the ISCA in 1986 just before the death of Grand Master Chang. After Grand Master Chang's death, the rank of tenth degree black belt was retired. Later this distinction was awarded to Grand Master Gene Chicoine by a vote of the Shuai-Chiao committee of Taiwan ten years later. Grand Master Chicoine is internationally famous for his skills in the practice of Iron Palm, Poison Hand, and Iron Vest. He has been trained in many of the old Chinese styles for strength and health along with an enormous knowledge of many Chinese styles of fighting. After his meeting with Grand Master Chang, he was trained to specifically teach seventy-two techniques. These employ the use of the internal styles of Hsing Yi, Pa Qua, and Lo Han in conjunction with the Shuai-Chiao throwing arts. Grand Master Chang also trained him in the Yang style in Tai Chi Chen and its fighting uses. He also has had extensive training in meditation and the proper uses of Chi Gong in the mastering and control of Chi in its fighting applications. He has been teaching for fifty three years and training for sixty six years. Grand Master Chicoine owns and operates schools know as Ho Chun and will be President of the ISCA until his death. Until 1994, entrance into his school was by referrals only and now membership is only granted after a personal interview. Grand Master Chicoine has been inducted into several halls of fame. He has been recognized in Taiwan with numerous awards.He continues to teach Martial Arts as he has been directed to for what it was designed. The history of his teaching is based in the training of military units in China for centuries. Its intent and purpose is for combat not for sport. 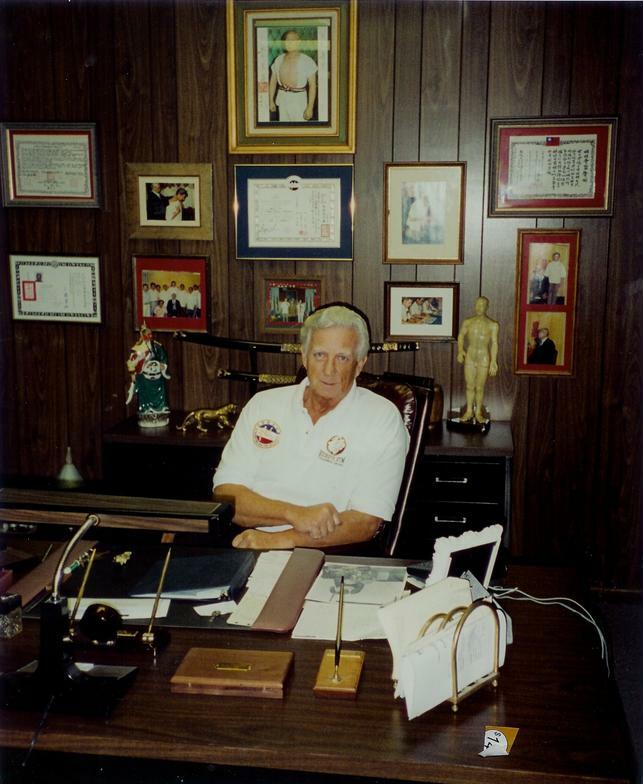 Grand master Chicoine still trains military and police units across the country and over seas. 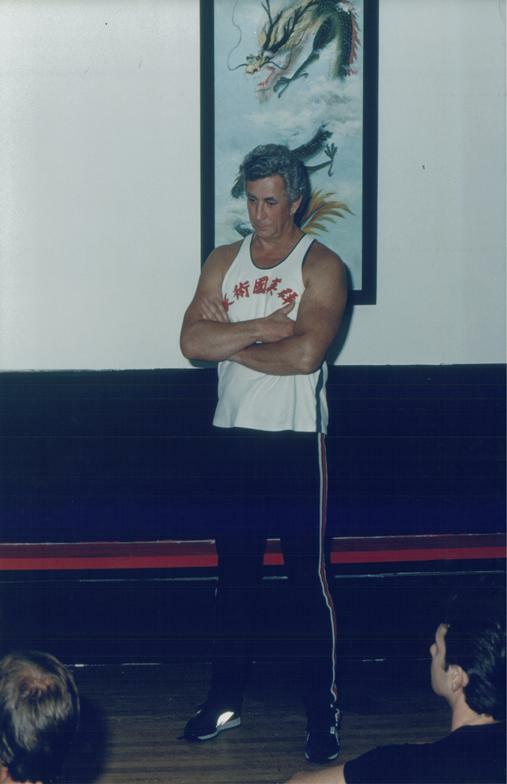 He is one of, if not the oldest teacher of Martial Arts, outside of Judo, in the U.S. It is his goal to inform all those interested in Chinese Martial Arts, the real truth about its history and uses. He remains in excellent condition due to his practice and knowledge of Chinese exercise and the use of the herbs and western food supplementation. Only those who have been instructed in their use live an active and long life. 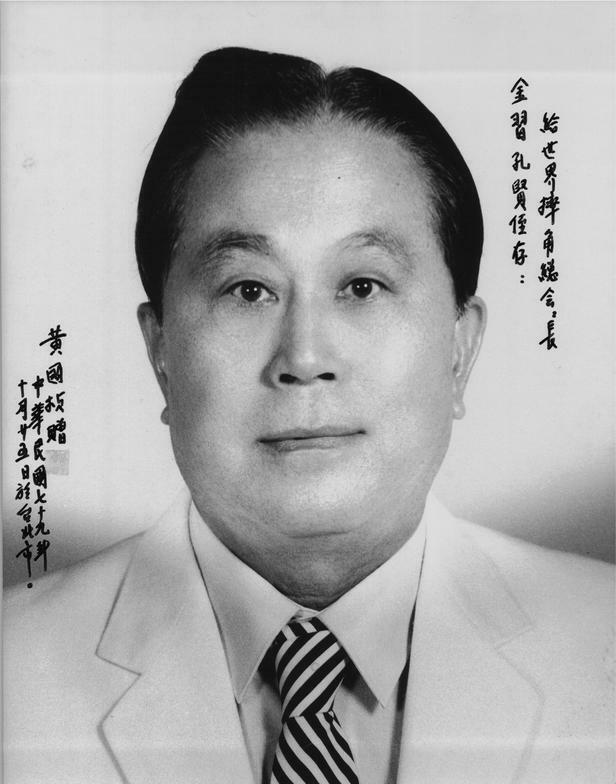 It was Grandmaster Huang Guo Zhen that held the meeting weeks after Grandmaster Chang's death that called together all the members of the International Shuai Chiao Asociation and others in the Shuai Chiao community to announce that Grandmaster Chicoine was Chang's choice to become President of the ISCA . 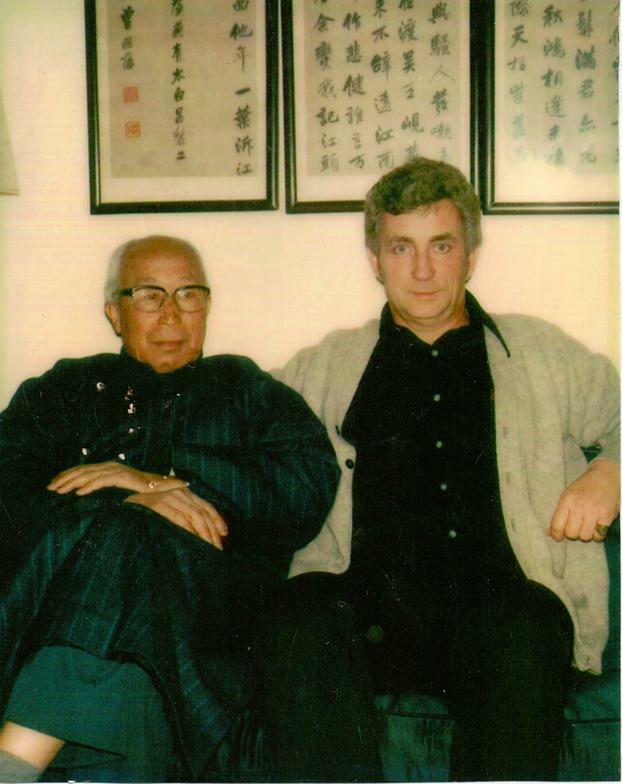 At the time Grandmaster Huang asked if there was anyone that disagreed. There was not! Master Huang considered G.M. Chicoine to be one of the last students to be taught the old ways and is considered one of the oldest teachers of Military Martial Arts alive today. Grandmaster Chicoine continues to this day to train daily. 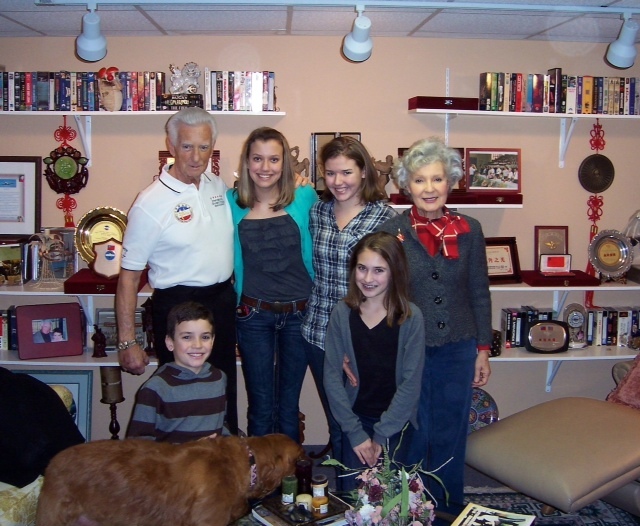 He enjoys the loyalty of his many students over the years, along with his wife Juana , family and grandchildren. Chicoine believes now ,as did his teacher that martial arts is for combat. He has stayed true to the promise to his teacher to pass on the combat fighting style of Shuai Chiao. Link to photo of wife/grandkids.